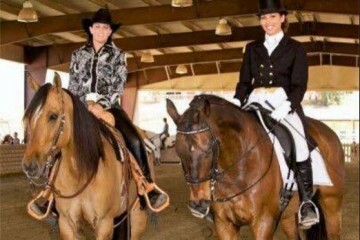 Watch What Happens When Rappers Ride Dressage….Dressage Skillz! “I got them Dressage skillz, I give them judges chillz…” I wonder what would really happen if he showed up like that to a show! 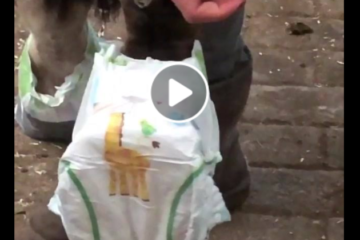 I hope this made everyone who watched it laugh 🙂 Share this on Facebook if you got them Dressage Skillz! 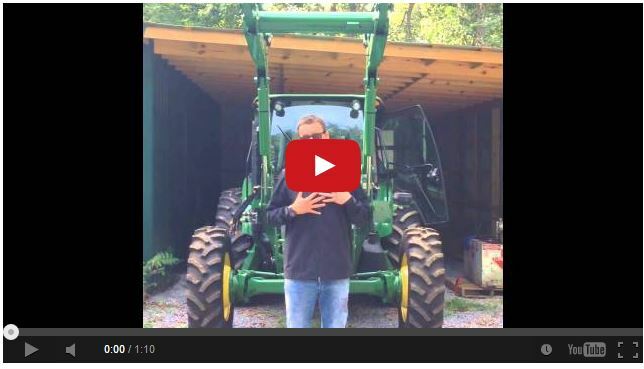 Eric Church Does Best Ice Bucket Challenge Yet….With A Tractor!